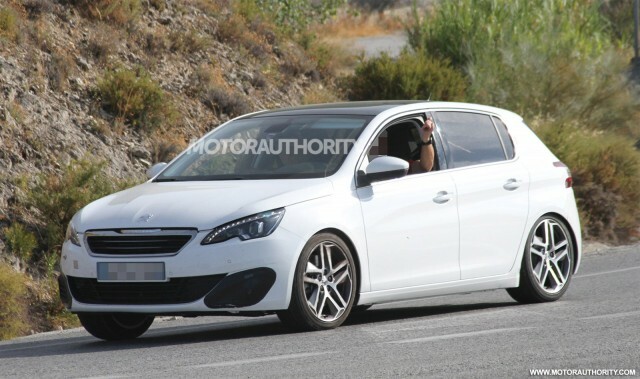 With the Peugeot 308 R Concept almost confirmed for production, we get a new batch of spy photos for the upcoming Peugeot 308 GTi, a model which should represent a more potent version of the stock 308 hatchback. 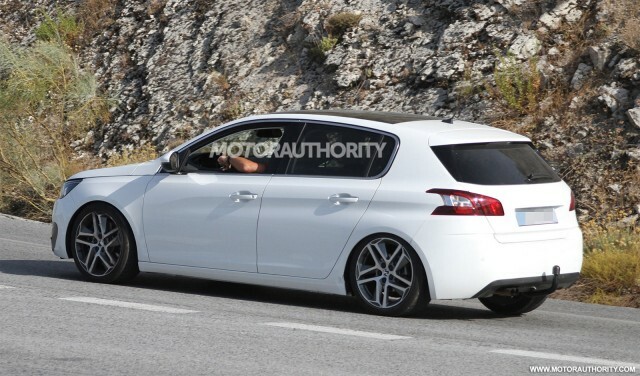 The Peugeot 308 GTi confirms the company’s statements which said that they plan to build plenty of more potent variants for the current models in the range. 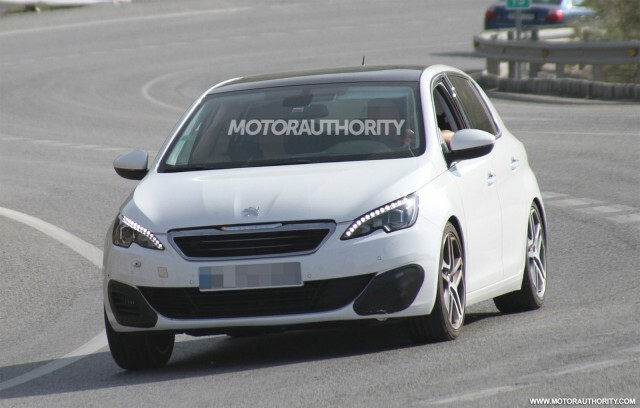 The new 308 GTi is rumored to get a 1.6-liter THP engine offering around 200 horsepower, making it a good choice if you want a sportier 308, at least the R model gets the green light for production. 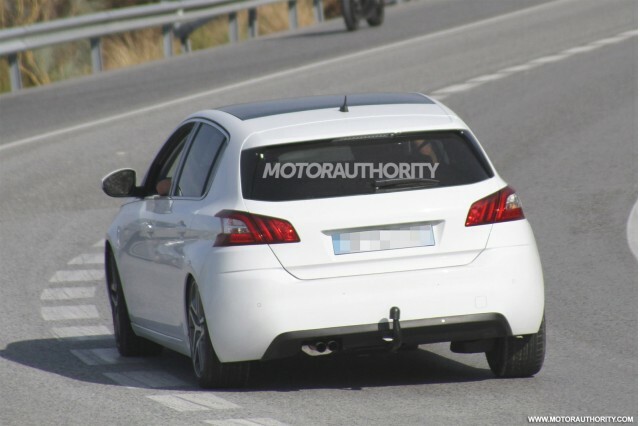 The latter should benefits from a total output of 275 horsepower if it reaches production. In terms of styling, the French model comes with revised front and rear bumpers, new air intakes and a dual-pipe exhaust system. New alloy wheels and a reduced ground clearance are also available improving the model’s appearance and performance.